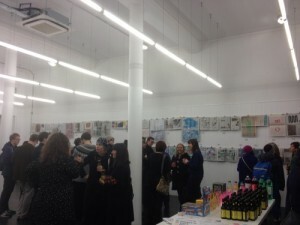 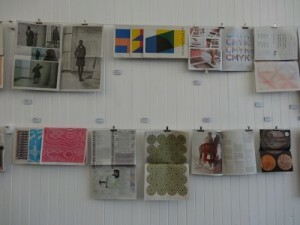 Newspaper Club is a service that helps anyone to print a small run of their own newspapers. 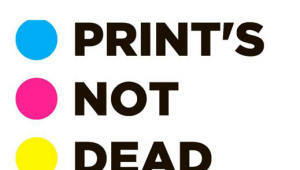 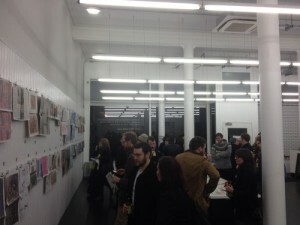 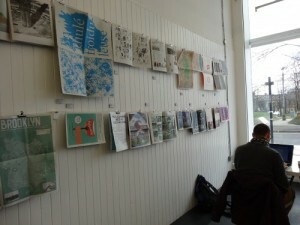 South Block will be hosting PRINT’S NOT DEAD – A brief history of Newspaper Club and recent past projects. 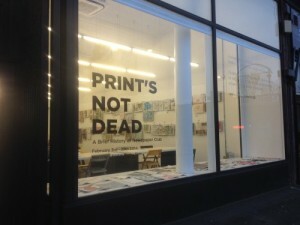 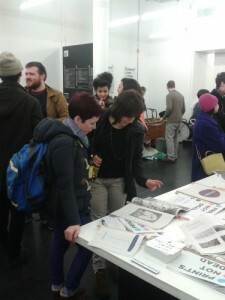 “We’ve been helping institutions, individuals, designers, schools, communities, families, artists, experts, amateurs, gardeners, restaurants, engineers, dreamers, thinkers, and grandparents to print their own papers since 2010.